Last summer I bought two metal patio candle holders with finials for a song at a local buy & sell site. My intention was to hang them from the roof of our gazebo with flameless candles. Time got the best of me and recently when organizing the workshop I found them stashed in the corner collecting dust. 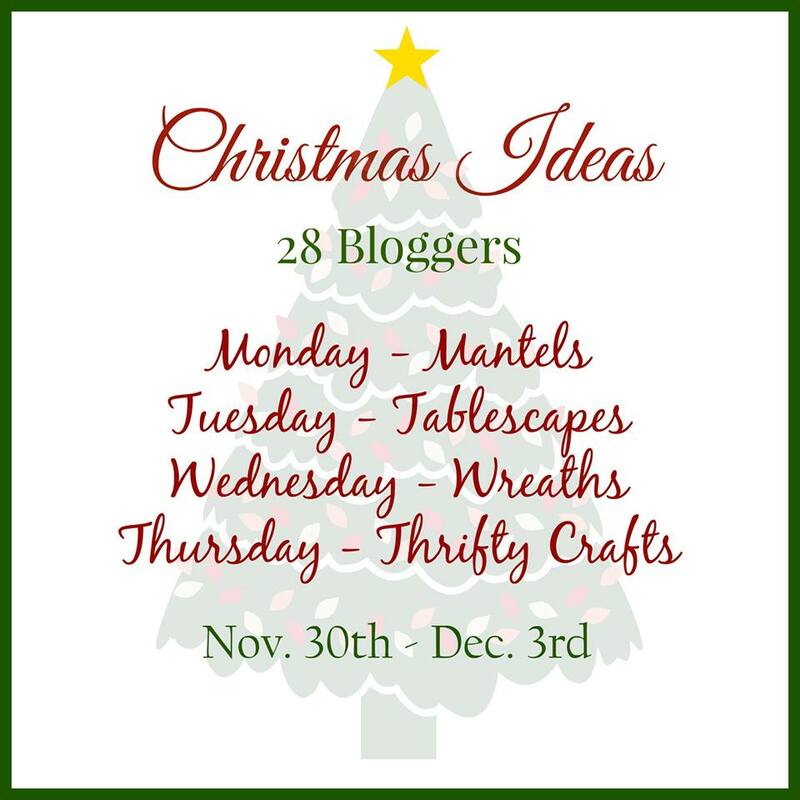 When I got the invitation to join the Christmas Ideas Tour I wondered how I could repurpose the patio lanterns for the holidays because the finials remind me of large Christmas ornaments. However, the last thing I plan on doing is traipsing through the snow to turn on flameless candles and that's when I was inspired to figure out a way to wire them with mini lights. 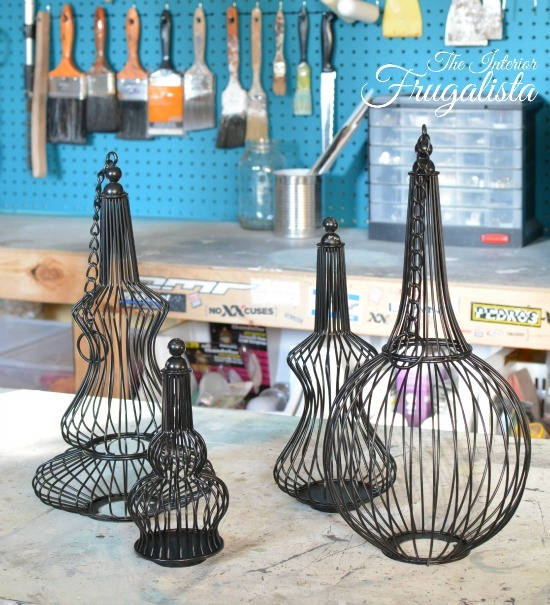 After an afternoon in the workshop Mr. Frugalista and I figured out and so today I'm sharing a tutorial on How To Wire Outdoor Hanging Candle Lanterns For The Holidays. 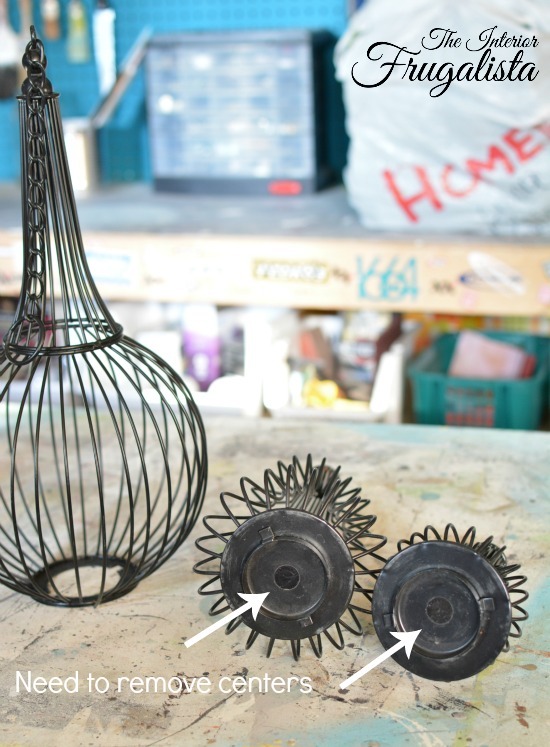 Here are the candle holders with the finials separated from the top to add flameless pillar candles. The challenge converting them from candle holders to lighted lanterns is the solid base that holds the candles. Mini lights can't be fed through to the finial below. You can see in the photo below, that we figure it out! 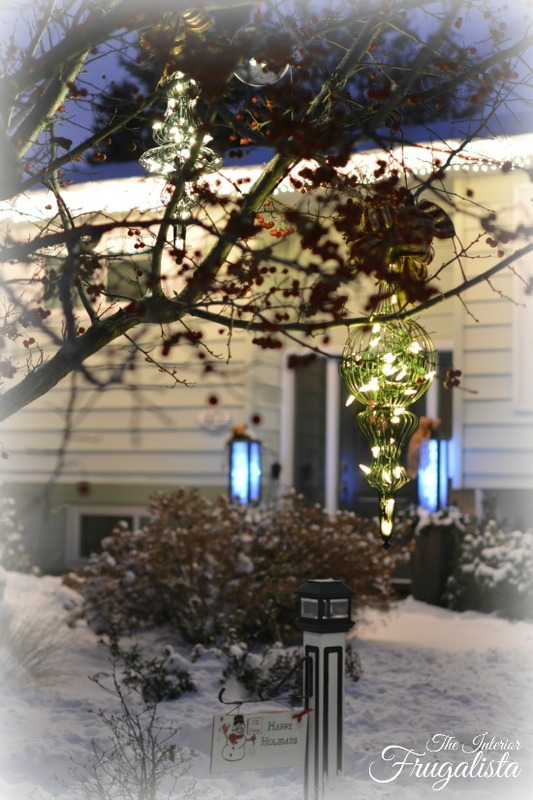 Even better is that we have the lights on a timer to ensure they light up our home each evening during the holidays whether we are home or not. 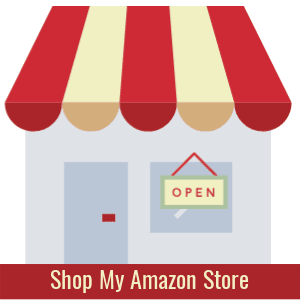 *affiliate links are included in this post so you can see the products that I used or recommend for this project. See my full disclosure policy. 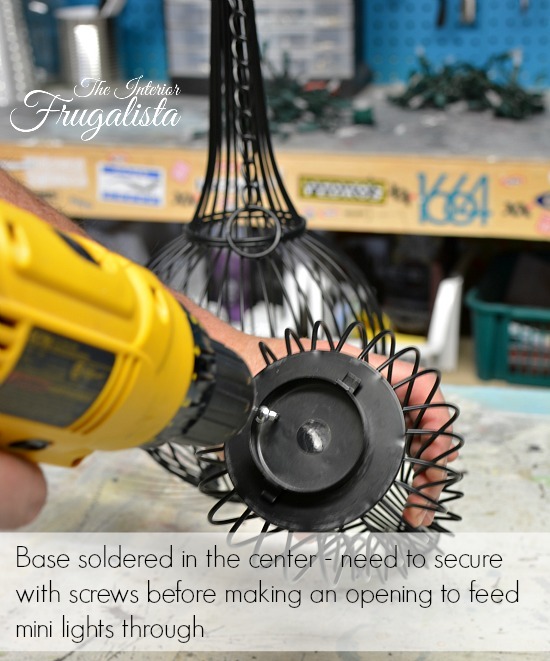 The plate that holds the candle was soldered together in the middle so if we had drilled a hole in the center the entire base would have come apart. 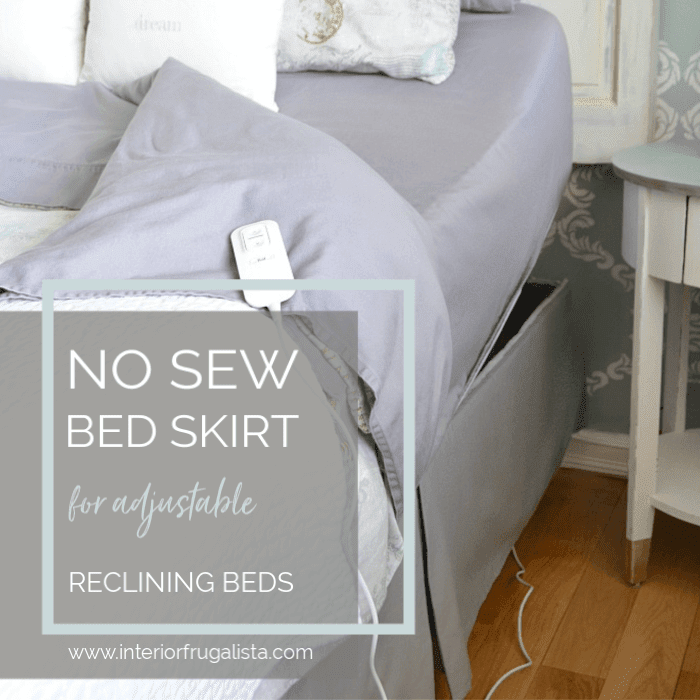 We had to figure out a way to hold the two pieces together with small (*affiliate link) self-drilling metal screws. 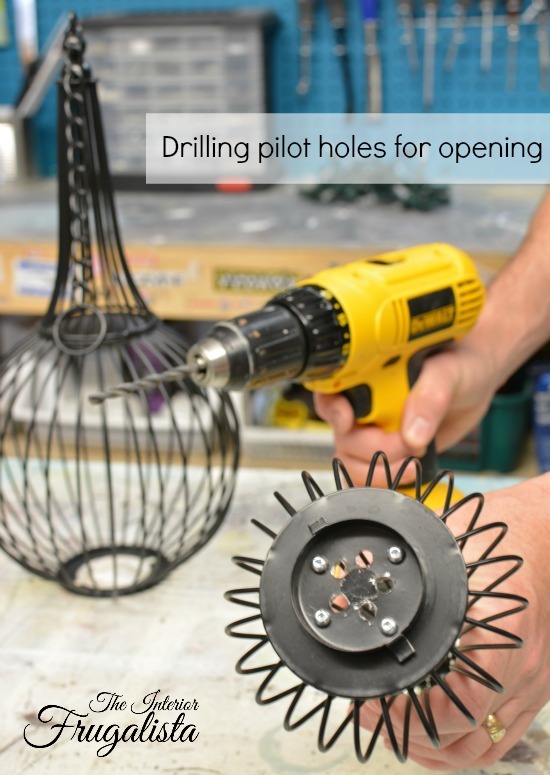 After the base is secured, use a power drill to make pilot holes for the new opening. 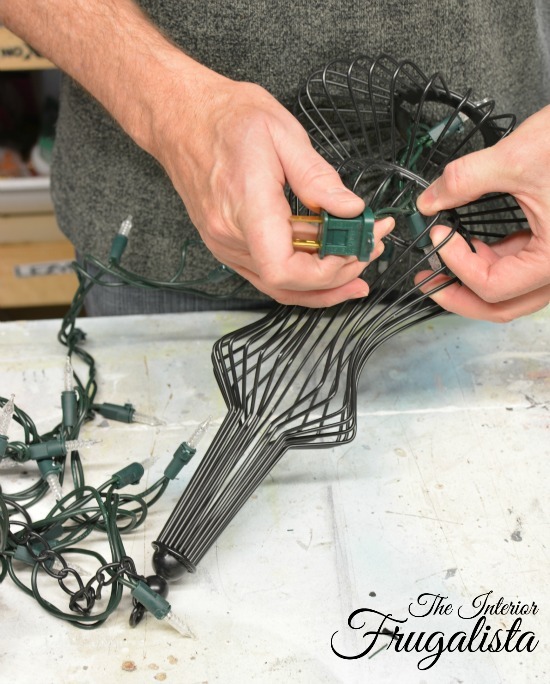 With a (*affiliate links) Dremel Tool and metal cutting disc, cut the metal between the drilled holes for the opening to string mini lights down into the finials. 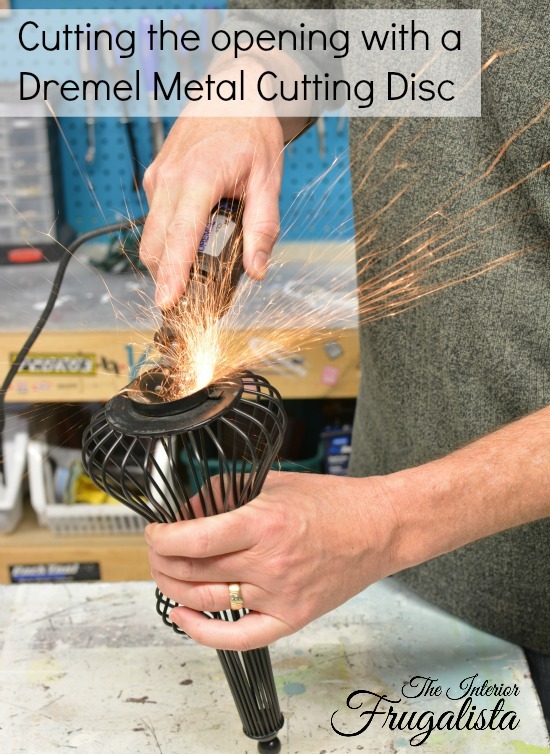 Sparks were flying in the workshop that afternoon, both literally and figuratively. 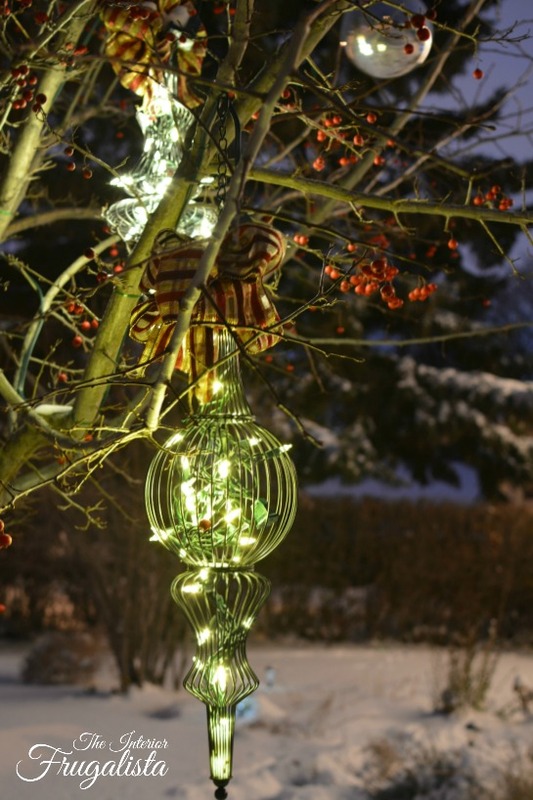 TIP: When inserting the mini lights into the opening, make sure the plug is at the top of the lantern where it will hang from a tree branch. 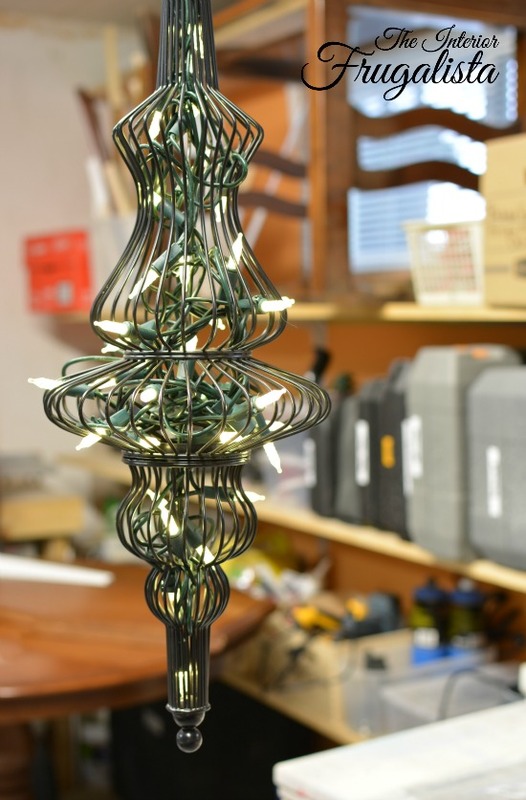 Starting with the top half of the candle holder, fill the cavity with a strand of mini lights, working your way down to the base of the finial. Reattach the two pieces together and using the handle of a wooden spoon, move the lights around so all the cavities are filled and will be illuminated at night. To make the lighted hanging lanterns more festive, add a bow with (*affiliate link) wired ribbon. I recycled ribbon that used to wrap around our Christmas Tree. I kept the tails on the bow short so they wouldn't obstruct the mini lights. 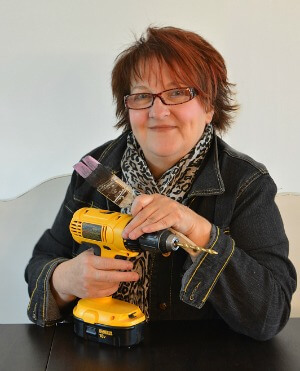 If you're like me and all thumbs when it comes to making multi-loop bows, I have a very handy (*affiliate link) bow maker tool that I can't live without. It comes with a booklet filled with tutorials on how to make several different bow styles. 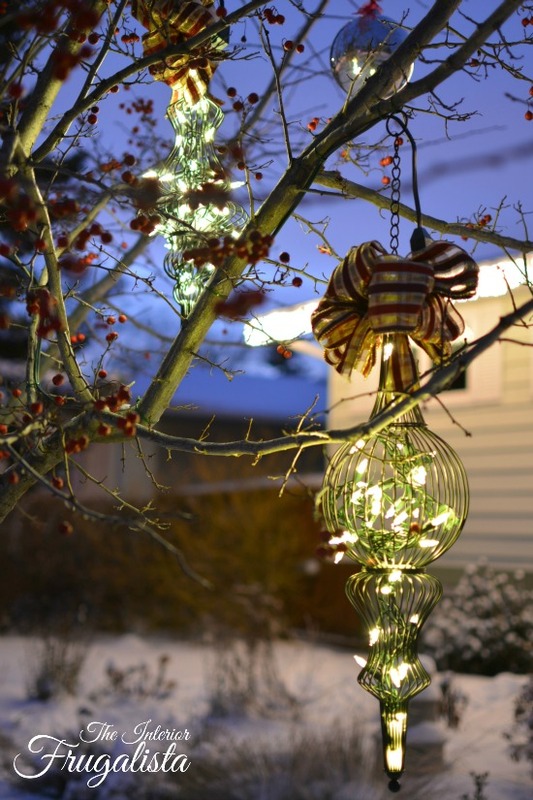 Our lighted Outdoor Hanging Holiday Ornaments are hung from our ornamental Hawthorn Tree that is filled with pretty red berries. 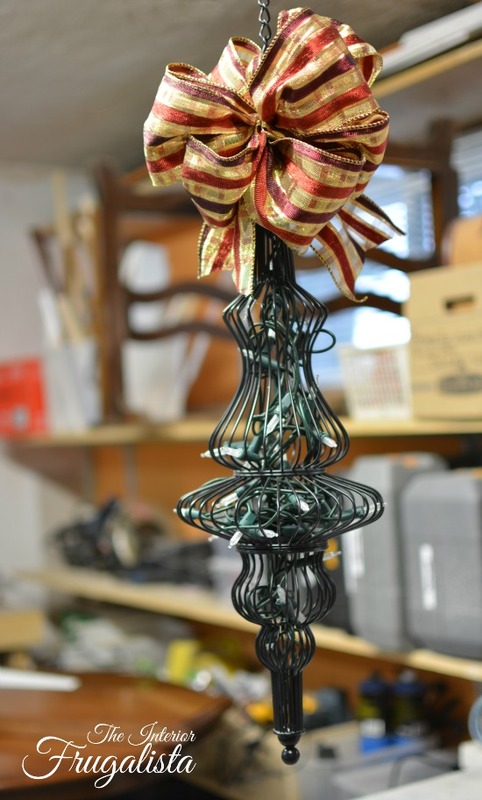 Run the electrical cord for the lights along the branches using zip ties to secure in place, and down the trunk of the tree, then over to your electrical source. Why must sets of Christmas lights be sold in many shades of white? When we plugged our lanterns in, much to our dismay we discovered the lights in each lantern were a slightly different shade of white! They were purchased at the same store, at the same time, in the same boxes, with the same SKU numbers - what the heck? Talk about frustrating! There was no way in heck were we going to attempt to remove and restring another set of lights so they are what they are. I hope I've inspired you to look twice at those hanging candle holders found on thrift store shelves. 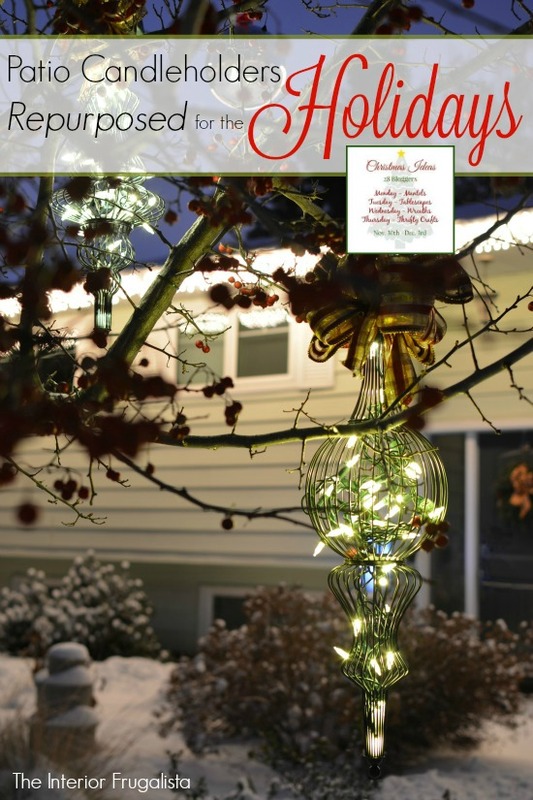 If you found my tutorial on How To Wire Outdoor Hanging Candle Lanterns For The Holidays helpful, please share with a friend and/or save it on Pinterest. 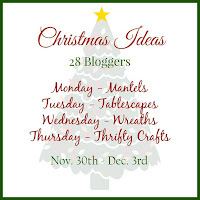 But before you go, join me in visiting my talented blogging friends to see what they created for their Thrifty Craft. You can find the links to their post below. If you would like to see the rest of the Christmas Ideas Tour, the links are also included below.